Posted on August 20, 2015 by Lydia / This entry was posted in Informative, Product Reviews and tagged elements rolling papers, juicy jays, juicy jays rolling papers, nyc smoke shop, raw papers, raw rolling papers, rolling paper. Bookmark the permalink. 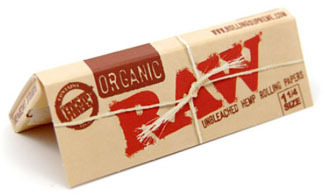 Josh’s Rolling Paper Family: Raw, Elements, and Juicy Jays/Hemp, Rice, and Flavored. Rolling paper has an interesting history. Raw Papers, Element Papers, and Juicy Jay’s papers were all founded by Josh Kesselman owner of HBI International and are produced in Alcoy, Spain. Here are their stories! Rolling paper has a dynasty. Josh met Jose Emillio in Alcoy, Spain in th early 1990’s. A tradesman not a salesman, Jose crafted flavored papers with no brand. They were just “Coconut” and “Strawberry. He showed these papers to Josh and Josh become the distributor of Jose’s papers. When trying to come up with a name for these type of papers Josh recalled a story from his high school years when he and his friends went driving up and down Farmer Blvd in Queens, NY looking for LL Cool J. He made his friends do this because he heard LL Cool J rap about hanging out around there in one of his songs. He would ask people “Do you know where LL Cool J hangs out”. Obviously he was just a naive teenager at the time. His friends gave him the nickname “Cool J”. 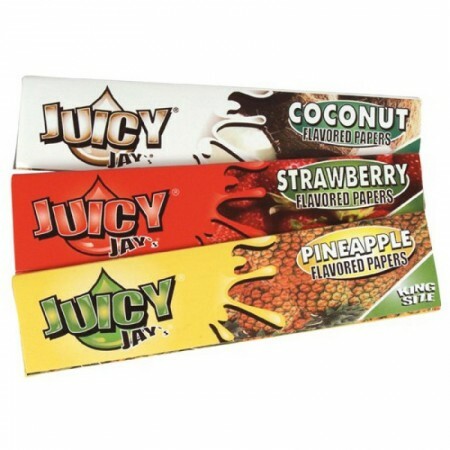 This was at first the name of his Menthol flavored papers but when it came time to name his watermelon flavored papers he decided to go with “Juicy J” which ended up sticking to be the name of the brand of the flavored papers he was to distribute. Juicy Jay’s now come in a wide variety of flavors such as Strawberry, Blueberry, Watermelon, Green Apple, Cotton Candy, Grape, Peaches & Creme and many more! When Josh was a child his father rolled his own cigarettes with rice papers named “Marfil Arroz” rolling papers. Josh’s father would light a sheet of these papers on fire and throw it into the air. The paper would just disappear without producing any ash. The thin pure rice paper would just vanish! Marfil Arroz papers have since been discontinued so Josh decided that since he was making his own papers now that he would start producing pure rice papers himself. He called the papers Element, named after the elements that are the building blocks for the paper and plants used to make it”. 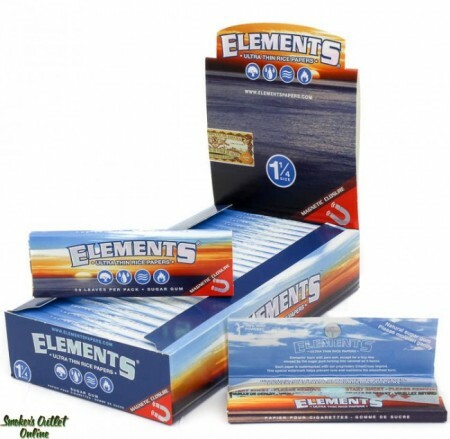 Element papers are pressed as thin as possible with an added run-preventing watermark!Element Papers come in a variety of sizes and styles!